There can be so much pressure these days to make sure that you’re always off out somewhere with the kids. Social media is full of people sharing where they’ve been and what a great time they’ve had, that sometimes it feels as though we’re fighting to keep up! But, here’s the thing, it doesn’t need to cost a fortune to take your kids for really great days out. In fact, there are lots of things you can do to cut the costs. 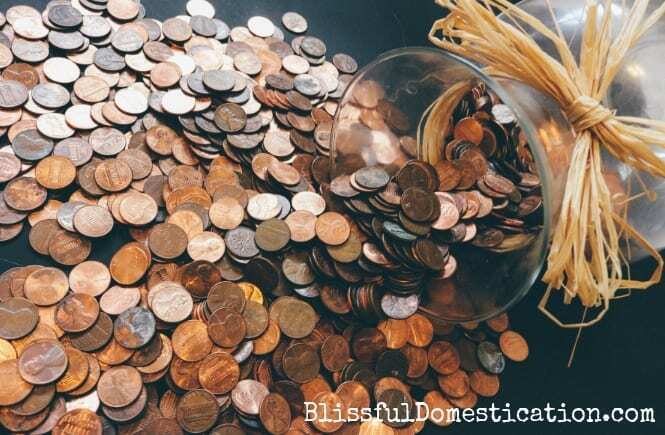 One of the main things I write about on My Money Cottage, is how to help families to save money. As a family of five, going out together can cost an absolute fortune if we let it. But, I’ve got savvy over the last few years, and make sure I do a few simple things that save us a fortune over the course of the year. Some of the biggest attractions that the kids really want to go to can cost an absolute fortune! Theme parks and popular tourist attractions can be mega expensive. Keep an eye out for offers throughout the year though – you can often find deals on cereal boxes and bags of Cadbury’s chocolates for big attractions. 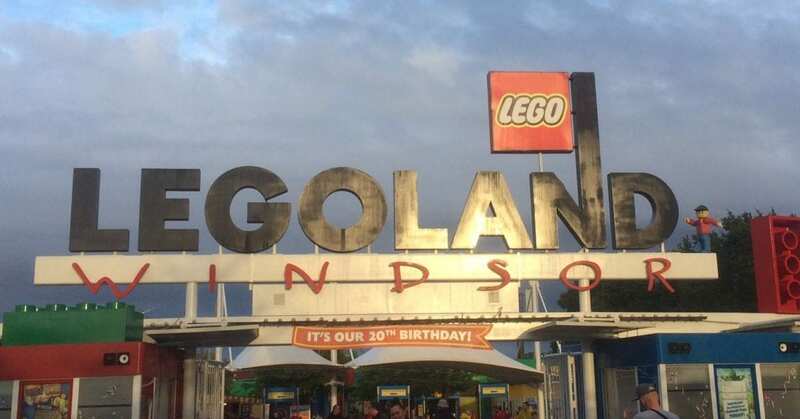 Offers are often for Merlin attractions which includes places such as Alton Towers Resort, LegoLand Windsor Resort, Thorpe Park Resort, Chessington World or Adventures and Sea Life centres. You can often save a fortune with buy one get one free deals. You can also save up Tesco Clubcard points in return for offers at theme parks such as Drayton Manor. OK, so I know that the great British weather is really unpredictable, but if you can, then spend some time planning your days out according to the weather forecast. If you know that you’ve got a week off with the kids, then have a look at the weather forecast in the days running up to that week. If the forecast is dry, then you can save a fortune by visiting parks or the beach. If you don’t mind travelling, then head somewhere that you haven’t been before so that it feels like a bit of a treat for the kids. If the forecast is miserable, then you could plan a DVD and duvet day. Get some snacks and treats in ready and snuggle up together – sometimes staying in is just as precious as going out. It’s so tempting not to do this, but taking your own food with you saves you an absolute fortune! I know that it’s a bit of a pain carting drinks and food round with you. But stick it all in to a backpack and you will hardly notice it’s there. The average meal at a UK theme park costs around £7.95 per person. For a family of five like us, that’s a whopping £39.75 – and that’s without any extra drinks or ice creams. As well as the cost of food, the offerings tend to be fast food, so they’re not the healthiest either. 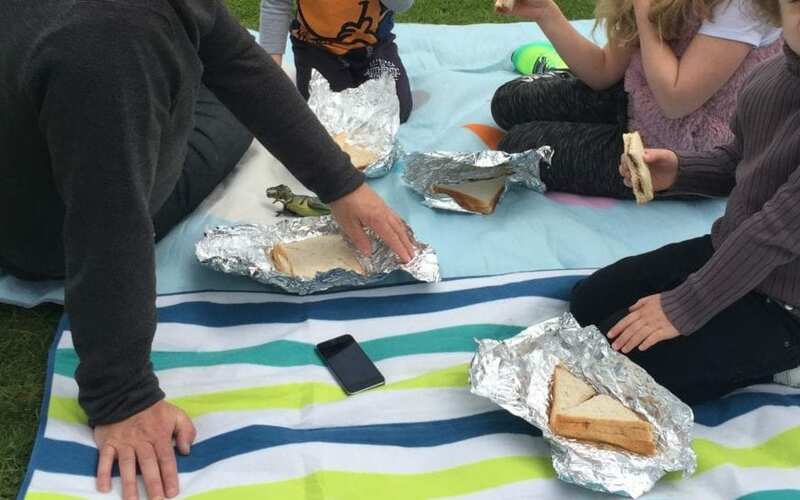 Packing a lunch will save you a fortune, and you can let the kids pick at bits as and when they’re hungry so it really is a win win! The cost of parking often gets over-looked on days out, can it can be really expensive, particularly if you’re visiting a city attraction or heading for the seaside. Spend a little time online the day before you go researching the best and cheapest places to park. 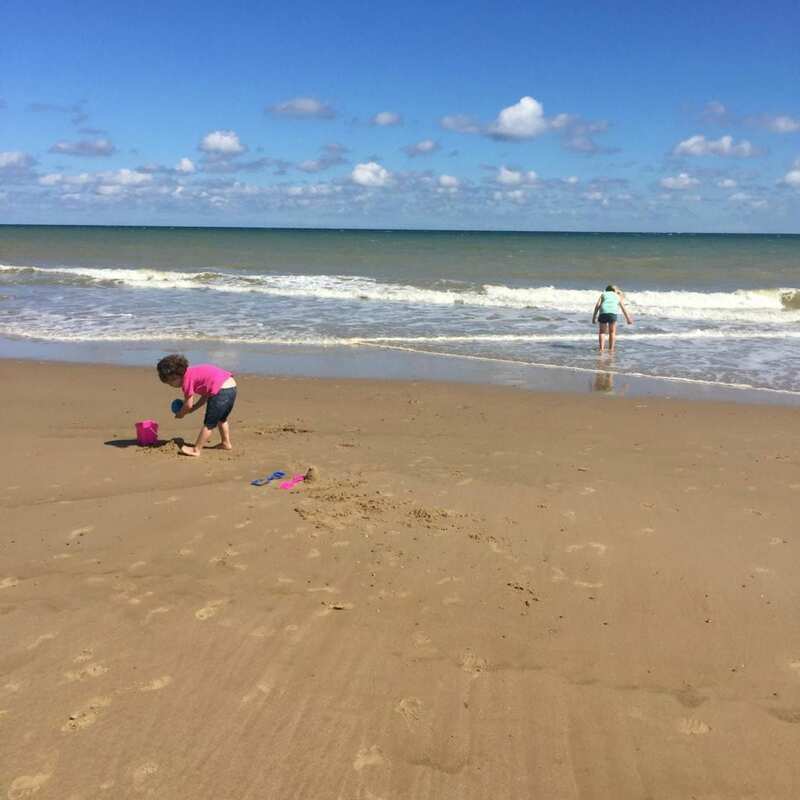 Facebook groups such as Happy Days Out can be a great place to ask other parents who have travelled to these places themselves with their own children. Usually, I’m not a fan of membership schemes, but the National Trust Membership is incredible. We pay £10 per month (£120 per year) for all of us and that gives us free parking and free entrance to most National Trust attractions throughout the country. £10 a month will cover a family of two adults and up to TEN children! It’s an incredible deal. The National Trust properties are fantastic places to take the kids to. 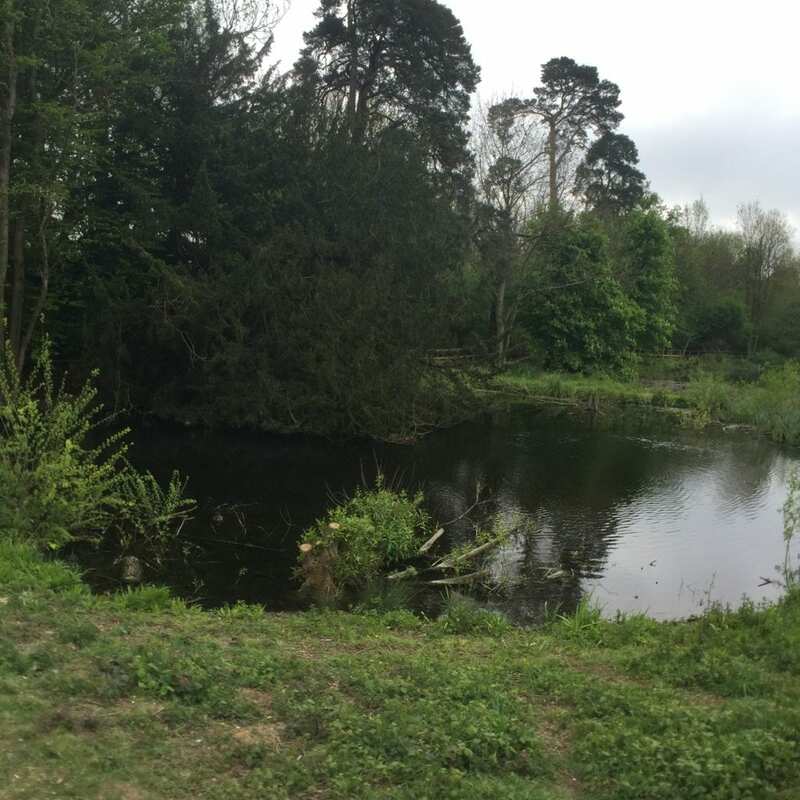 They tend to have huge outdoor spaces where the children can run around freely, as well as wildlife to spot and beautiful houses to visit. We bought our membership in the summer holidays and we worked out that we’d more than got our money back by the time the children went back to school. There are so many different places to visit too, so the children don’t get bored! Hopefully these tips have given you some good ideas of how you can save money without compromising on great family days out. As well as saving money, I also help families to bring more money in too – so if that sounds like your kind of thing, then you can find out a little more about how you can get involved here.